Another Pack Expo has come & gone, but certainly not forgotten. Rob and company at Case Printing Solutions logged several miles per day walking the exhibit halls looking for trends in packaging and case coding. 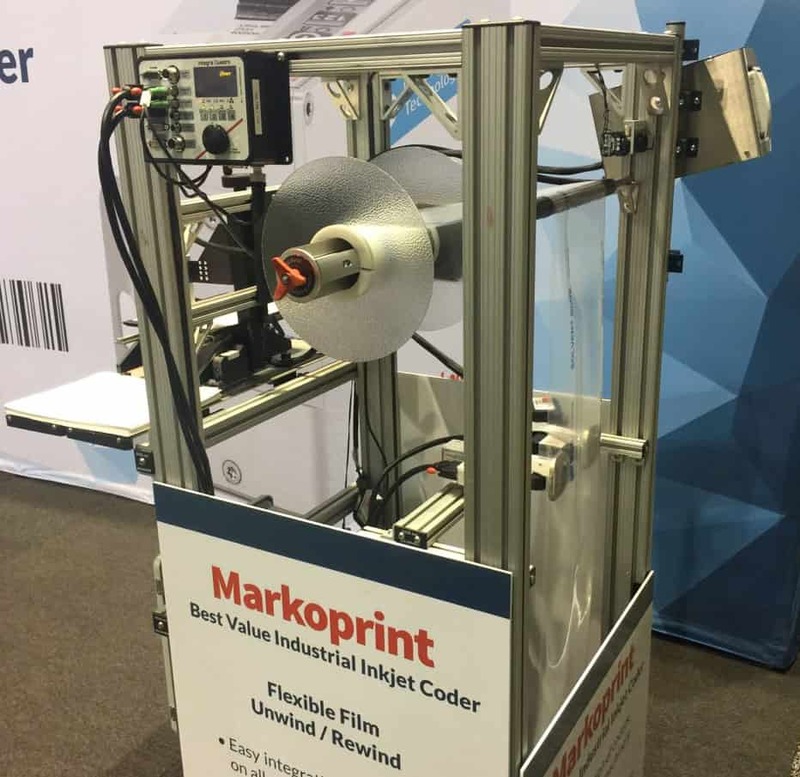 Inkjet integrations on wide variety of packaging machinery ~ Now that HP inkjet has gone mainstream for coding, we found dozens of exciting print applications. Consider HP inkjet for feeders, bag sealers, label applicators, form fill seal, and much more. The small size of the coders makes it all possible. Expanded portfolio of solvent inks that adhere to non-porous substrates ~ For the past decade packagers are moving toward non-porous surfaces like plastic pouches, glossy boxes and metal foil. Now HP inkjet has a wide variety of inks that can stick & stay on these packages. Color options have drastically increased too. Elimination of MEK inks from the production environment ~ Related to the last trend, packagers now have more options for inks that print on their non-porous surfaces. Therefore, there’s no need to tolerate MEK and other noxious inks that quite frankly have a negative impact on the health of the workforce. Wash down equipment alternatives ~ For meat packers and other operations where washdown is required, there’s a need to protect the coding equipment. New solutions including stainless steel enclosures and hard plastic boxes are finding their way into the production areas. The HP inkjet coders are now thriving in these washdown environments. Tablet / phone control of equipment on the line ~ When you need to send a new command to your inkjet coder, there are new alternatives to do so. Tablets and cell phones are now leveraged to perform these functions. Additionally, some of the latest HP inkjet coders have WiFi capabilities so a physical connection is not required. 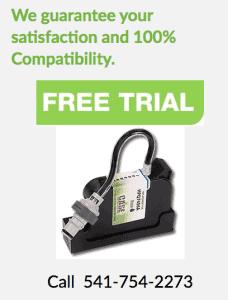 Greater savings on consumables ~ The quest to save money on inkjet cartridges and other consumables will never stop. But now there are so many options including Bulk size ink supplies to help drive down cost per code. There are also some high quality remanufactured products that are worthy of investigating. Packaging consultants to handle technology recommendations and implementations ~ Some operations simply don’t have the in-house expertise to navigate the organization to implement new packaging technology. When you find the right consultants, they can not only recommend certain products but they can manage the testing and integration too.